Earn points up, down and all around. 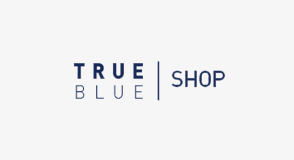 Earn 10,000 bonus TrueBlue points after spending $1,000 on purchases in the first 90 days with the JetBlue Card. 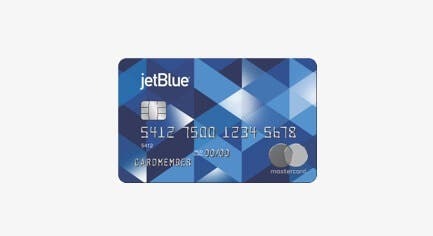 Earn 40,000 bonus TrueBlue points after spending $1,000 on purchases in the first 90 days and payment of the annual fee with the JetBlue Plus Card. $99 annual fee*. 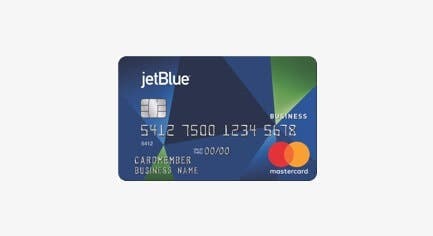 Earn 40,000 bonus TrueBlue points after spending $1,000 on purchases in the first 90 days with the JetBlue Business Card. *See Terms and Conditions for details. $99 annual fee. Top off your points and book that award flight by transferring Ultimate Rewards points from your eligible Chase card to TrueBlue at 1 to 1 value! Fly in and ride out. Earn TrueBlue points on every airport ride, plus all new Lyft users get a sign-up bonus for connecting your Lyft and TrueBlue accounts. Give your opinion. Get rewarded. Sign up and complete your first survey to earn 400 points!. Members earn 100 points per day (200 if Mosaic), plus save up to 35% on base rates and enjoy other great offers. Exclusive benefits. More than 6,700 hotels. An extraordinary portfolio of brands. Earn TrueBlue points with every stay at participating hotels. Earn 3 points per dollar spent at participating restaurants, bars and clubs. Earn 3 TrueBlue points for every eligible dollar spent on inflight purchases. Eligible Citi cardmembers can now transfer ThankYou® Points into TrueBlue points. IHG has the perfect hotel for every need with over 5,000 properties in nearly 100 countries. Subscribe to your favorite magazines using points. 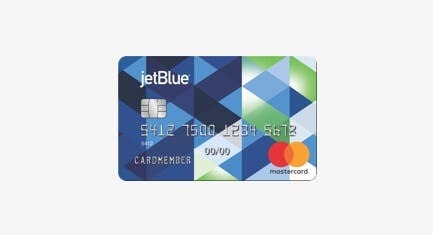 Receive 2,000 welcome points after your first purchase, plus 2 points per $1 spent on JetBlue and 1 point per $1 spent on all other purchases. 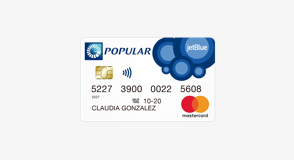 Turn Membership Rewards® points from American Express into TrueBlue points with simplicity and speed. Puerto Rico residents only. Get 10,000 points after you spend $1,000 in your first 3 months of Cardmembership. Terms, conditions and restrictions apply. Shop your fave stores, earn your fave points! Members can save thousands on their student loans when refinancing with SoFi. You can earn one point for every $2 you refinance, up to 50,000 points*. Earn TrueBlue points on Emirates flights. Terms apply. Start earning and redeeming TrueBlue points on Hawaiian Airlines flights today. Terms apply. Earn TrueBlue points on Icelandair flights. Terms apply. Earn TrueBlue points on JetSuiteX flights. Terms apply. 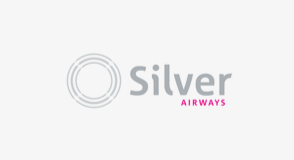 Earn TrueBlue points on Silver Airways flights. Terms apply. Earn TrueBlue points on Singapore Airlines flights. Terms apply. Earn TrueBlue points on South African Airways flights. Terms apply.